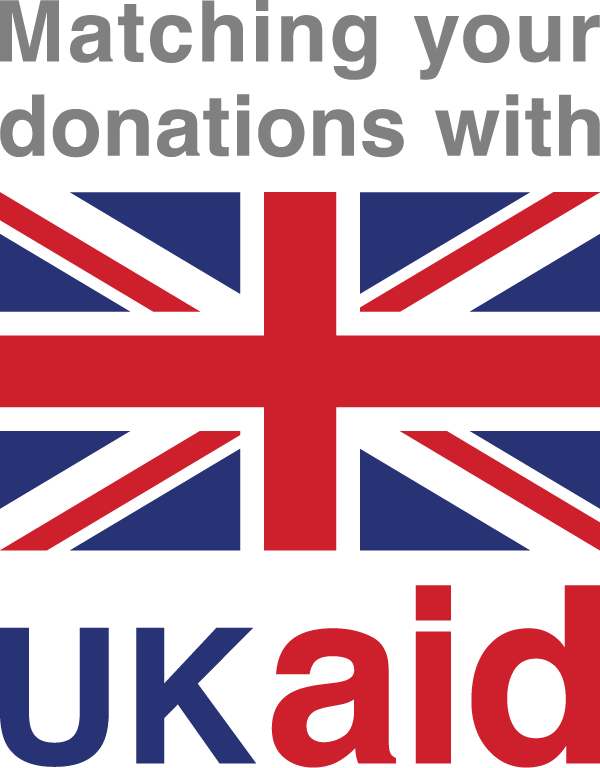 Build Africa are proud to announce that our upcoming appeal to help young mums in Uganda has been selected for matched funding with UK Aid. The Department for International Development (DFID) will now match public donations “pound-for-pound” during the campaign – helping to have a huge positive impact on our work. The appeal will support a project to teach reading and writing skills to young mothers in rural Uganda, where a low female literacy rate is having a devastating impact on child welfare and infant mortality. The situation can be summed up by one brutal fact: if a mother cannot read, her child is 50% less likely to live past age five. Build Africa was successfully selected by DFID to join its largest ever round of appeals from organisations working to fight poverty and injustice around the world. “As a team we are absolutely delighted with the announcement that Build Africa will be receiving matched funding from UK Aid towards our campaign. This is a huge reward for the months spent designing and refining a programme that will deliver sizable impact in Western Uganda. “We will be working in areas where like all young parents, mothers want the very best for their family. Poverty and harsh inequalities have often cut short their own education; leaving them unable to support their children as effectively. This work seeks to tackle this injustice and make a true difference to the lives of young mothers, their families and communities. Build Africa’s UK Aid Match campaign will run from 27 September until 27 December 2017, during which time donations will be doubled free-of-charge by the UK government.